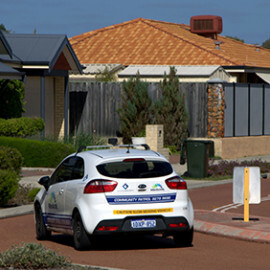 Accord Security Ongerup has the right people and tools to take care of a wide range of security services. 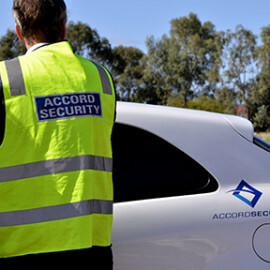 From general-purpose security services to highly specific security roles, Accord Security has the experience and know-how to get the job done safely and professionally. Prevention is the best form of safety. People and businesses of Ongerup can put their trust in Accord Security Services for superior security services and customer satisfaction. All across Ongerup, we can supply concentrated security services and systems to help deter threats and reduce security risk. Having security guards on hand can be a life-saver. 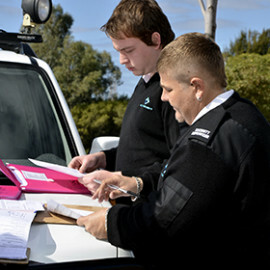 The Security Guards at Accord are experienced and hold themselves to high standards. 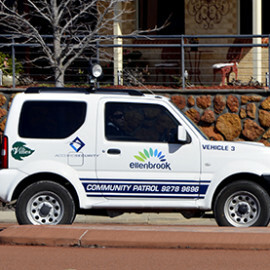 We take your security needs seriously. 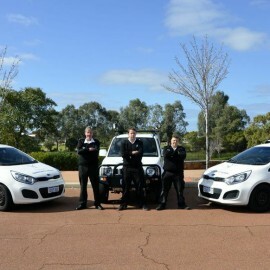 Our Security Guards from Ongerup care a great deal about personal and businesses satisfaction. 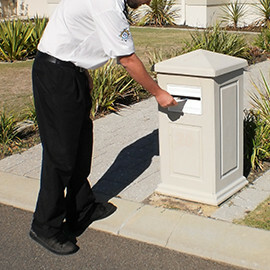 The presence of Security guards is important in ensuring to promote safety, security and trust. 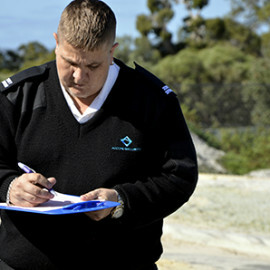 Accord has the right team to provide security guards to a range of clients in Ongerup. Accord Security has the ability to send out skilled Security Guards to the Ongerup area and quickly respond to any security situation. 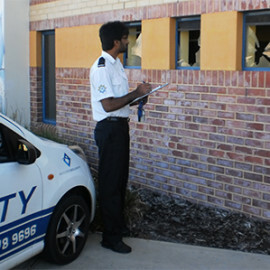 We offer a comprehensive range of security guard services with proven results! Planning a special event in Ongerup takes a lot of time and effort. Don’t forget the event security! We know all the fine details that need to be considered when dealing with Ongerup Event Security. 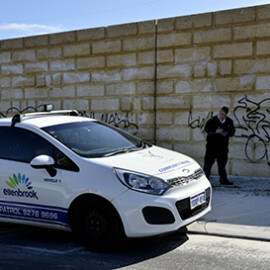 With the help of our event security guards, you can feel comforted knowing that should a situation arise, a dedicated team of security staff is on hand to help. 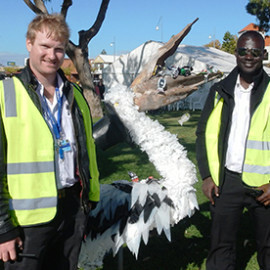 Large events in Ongerup, small events, Accord event security team has the experience to keep your guests safe. It is essential to have good crowd control when you’re expecting a lot of people. 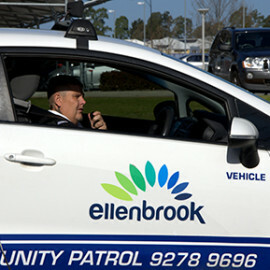 By having our event security staff manage crowd control your event is sure to smoothly. 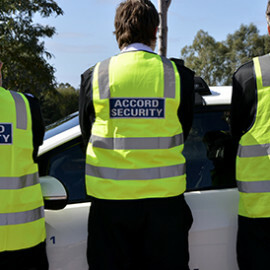 Have Accord event Security guards to patrol the event and the surrounding area at your next event. 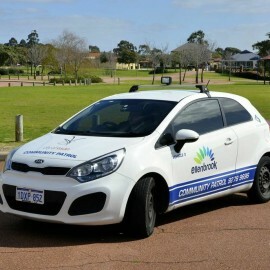 When it comes to event security in Ongerup, it’s better to be safe than sorry!